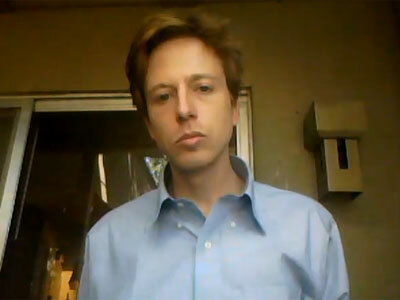 The federal trial against alleged computer criminal Barrett Brown has been delayed by six months. Now the activist once called the “spokesperson” of the Anonymous hacker movement will wait in prison for one full year before being tried. Brown, 31, was scheduled to stand trial later this month for a slew of charges that have handed down in three separate indictments filed by the government since last September. Per the request of his attorneys, however, legal proceedings have been pushed back for six months, delaying the trial until September 2013. Doug Morris, a public defender appointed to serve as Brown’s defense counsel, asked for an extension in order to evaluate the evidence against his client, the Associate Press reports. US District Judge Sam Lindsay obliged on Wednesday this week. The AP adds that Brown’s trial for one indictment is now slated for September 3, 2013, with trials for his second and third indictments scheduled to start on Sept. 23. Brown was arrested on Sept. 12 last year and has been in law enforcement custody for the nearly six months since. One day after the March 2012 raid, Brown wrote the FBI “fully intended to take a certain laptop, and did” when the feds raided his mother’s house shortly after the first incident. He also said that federal agents threatened both he and his mother with conspiracy to obstruct justice for the next few months, spawning Brown to lash out at the FBI in a series of YouTube videos and Twitter posts created in September 2012. Hours after that video was uploaded to the Web, a SWAT team raided Brown’s Dallas, Texas apartment and placed him in custody for nearly one month before he was charged with threatening a federal officer. Once behind bars, though, Brown’s legal issues escalated. While in custody, the Justice Department unsealed two separate indictments against Brown: In December, Brown was charged with sharing an Internet hyperlink that contained over 5,000 credit card account numbers, the card holders' identification information and the authentication features for the cards. One month later, Brown was charged with obstructing justice by “knowingly and corruptly conceal and attempt to conceal records, documents, and digital data contained on two laptop computers,” as he hinted at nearly one year earlier. 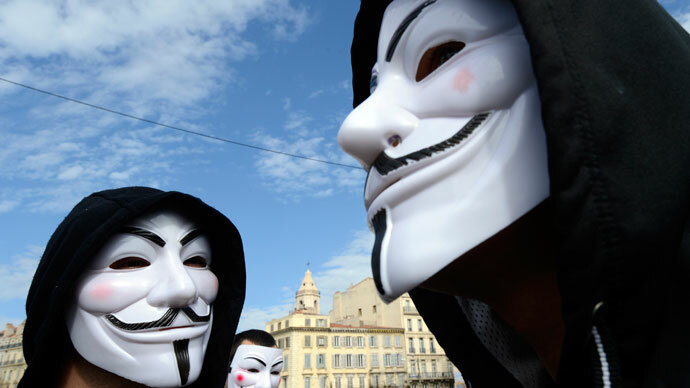 Attorney Jay Leiderman, who is not representing Brown in this case, wrote on his personal blog when the third indictment was unsealed that the hacktivist could face a century in prison if convicted on all counts. “He is alleged to have made threatening YouTube videos aimed at the FBI agent that raided his home, he is alleged to have shared a link that contained credit card and access information, and he supposedly hid laptops when the FBI came-a-knocking. That's right, that sorta stuff could cost you 100 years these days,” he wrote. 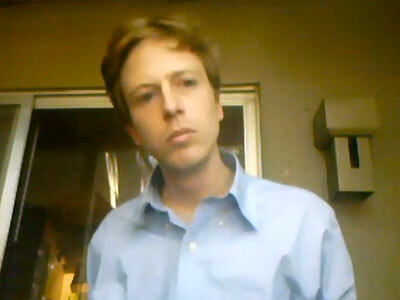 Brown is alleged to have shared a link to the credit card details in a chat room after seeing it posted in another. The trove of data contained within the link related to subscriber data pilfered by Strategic Forecasting, or Stratfor, a private intelligence company hacked by Anonymous in December 2011. Thousands of emails obtained in that compromise were later given to the whistleblower website WikIleaks and have been subsequently published online. 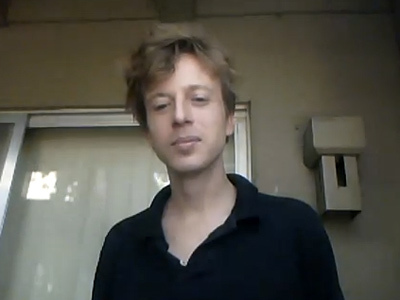 Jeremy Hammond, a hacker and activist from Chicago, has been behind bars for over one year while awaiting trial for charges relating to the Stratfor hack. 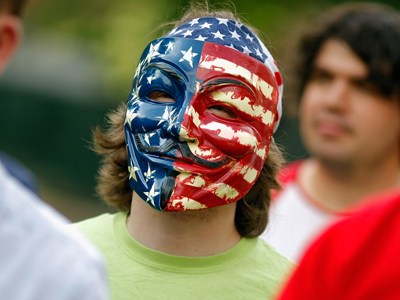 Federal prosecutors say he spearheaded the hack as a member of the groups Anonymous and LulzSec. He stands to face the rest of his life in prison if convicted.